I was reading somewhere that tech items are on top of most wish lists this Holiday season. Can't say I am much surprised seeing how gadgets and tech toys are predominant in today's society. Children (okay, and grownups too!) get tremendously tempted by all the cool stuff we see displayed on store shelves, tv adds, and magazines. So, you will probably understand why I am so excited to bring you THE giveaway of the season! We all know milk does the body good. In our household, milk also does the fridge good! Between mommy who drinks 1% milk, daddy who drinks 1% lactose-free milk and son who drinks 3.25% milk, the white drink seems to be an overly dominant figure in the refrigerator. 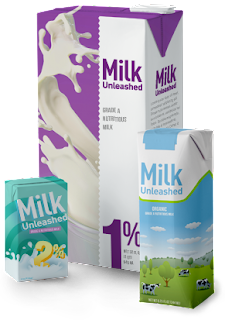 But now knowing that there is a milk out there that requires no refrigeration, just chill when ready to drink, makes me a very happy parent! Thanks to Milk Unleashed, you and your little ones can enjoy wholesome goodness, anytime, anywhere. Christmas is looming. Everyone is getting excited. We are now less than 30 days away and as we enter December, the official countdown will then begin. 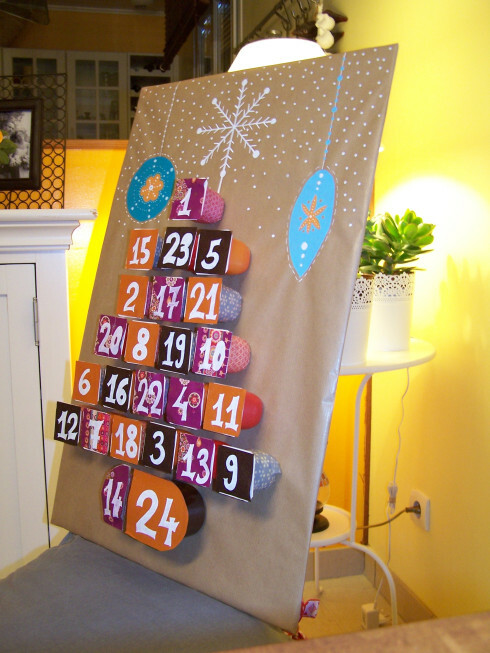 There is no better way to count the days leading to Christmas than with an advent calendar. In our family, it represents a true Holidays tradition. Believe it or not, but my mom still buys me a calendar every year! A week or so ago, I was visiting my friend and, much to my surprise, she had made her own calendar! And it was super fantastic too! I thought the idea was so original, I had to borrow it off of her to share it with you guys! Another great cash giveaway event coming your way! Free money is always welcomed, wouldn't you say!? Especially with the holidays luring and with all the expenses that tag along! Throughout our journey as bloggers, we come across several milestones. While some of these milestones are easily achieved, most if not all remain truly special and unique. And then there are the ones who are just simply and inevitably worth the celebration. These celebrations are a way to thank every single individual who took part in our fantastic success and accomplishment. And besides, any opportunity is good enough to par-tay, right!? And you know what they say, the more the merrier! 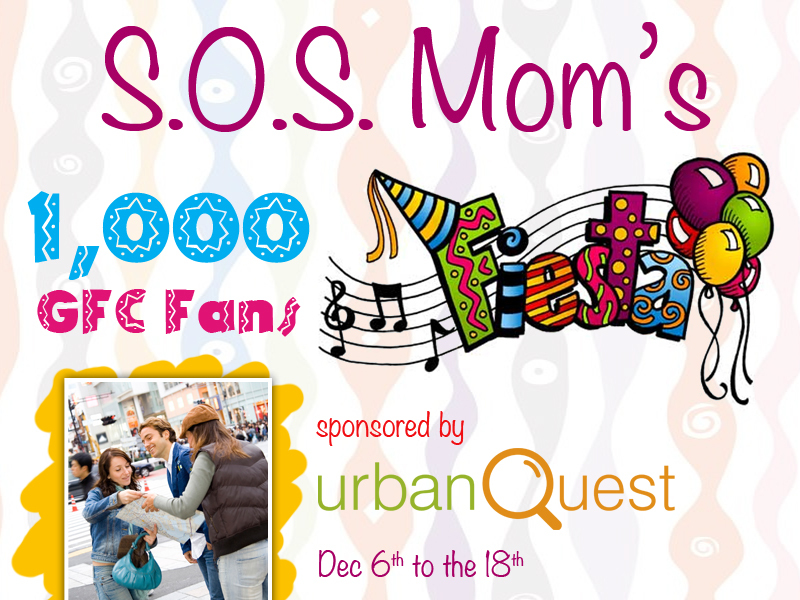 So we would like to invite you all to join us in celebrating a very, very special event for S.O.S. Mom. Ever heard of Herbal Concepts? They are a pain relief and relaxation in one product! 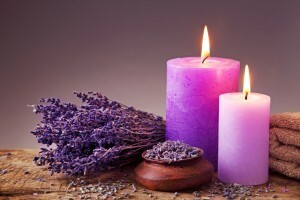 Their products offer heat and aromatherapy all in one! How neat! For all of us busy women, mothers, and wives, these are items we should all have at our disposable! Just to reward ourselves with a bit of well deserved TLC! 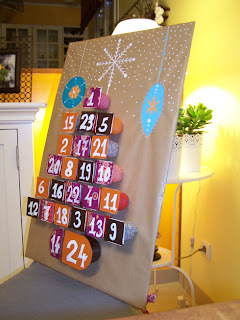 Are you getting excited for Christmas? All these giveaways are sure to get you somewhat hyped up, right!? Now this event is for all the boys out there! 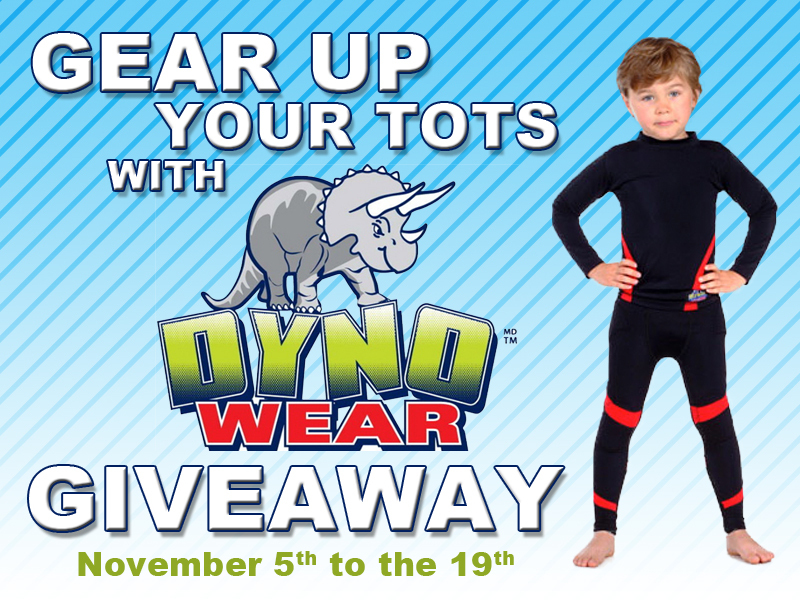 Whether you have a son, nephew, godson, or have a friend with little boy, you might want to check out this giveaway. The cool thing about this event is that it will award two winners! Attention all video games lovers! This is a giveaway that will take you straight to heaven! Not only will one super lucky person win the Wii U console, but a gift card to Game Stop as well, where he or she will be able to spoil themselves with all their favourite Wii U games! An incredible bundle gift pack you don't want miss the chance of winning! Did you hear about the news? There's a new member in the Apple family? He might be small but he's creating quite some buzz! The iPad mini is another item in the Apple line of products that is just pure genius. Owner of an iPad 3 myself, I can admit that I have fallen under the Apple bliss and am totally infatuated with my iPad. So I can only imagine how neat the iPad mini is! And there's no better giveaway than one with an item that will be on top of most people's wish list this Christmas time! These Boots Are Meant For... Reading!? When it comes to arts and crafts, I like to challenge myself with ideas that are different and yet somewhat complicated. But sometimes I also enjoy the simpleness. Being able to throw together a neat creation in no time is so rewarding and fun! These Holidays snowflakes are the perfect example of an easy yet super charming craft. 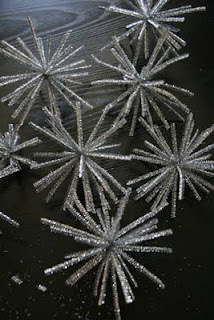 They will bring some holiday magic into your home anytime of day and will turn your ambiance into a real winter wonderland! It is that time of year!! Holiday Season! And what you would say puts most of us in that holiday mood? Wonderful music and stories of joy! Golden Records has all that covered with this fun and unique giveaway! With all the giveaways I keep sharing with you guys lately, I am starting to feel like the female version of Santa Claus! In all seriousness though, I try my best to bring you the best and greatest of giveaways possible, including this one. A gift for yourself or a loved one, this is a fabulous bundle prize that will surely provide hours of fun and entertainment in any household! Giveaways are truly in high gear these days! Understandable, the holidays are right around the corner and after all, it is the season of giving! And I love giving! I have been anticipating this giveaway event for a while now and I am really hyped that it's finally here. Time to spoil you and knock your socks off with an amazing prize! Thinking back on this past weekend, I have lots to smile about! We always strive to make the most out of weekends and create some memorable family quality time. Last weekend was certainly no exception! There were two particular things I was really looking forward to. Firstly, the Santa Claus parade was coming to town. I personally hadn't gone to the parade in ages but for my son it was his very first time attending a parade. Love my son's firsts! 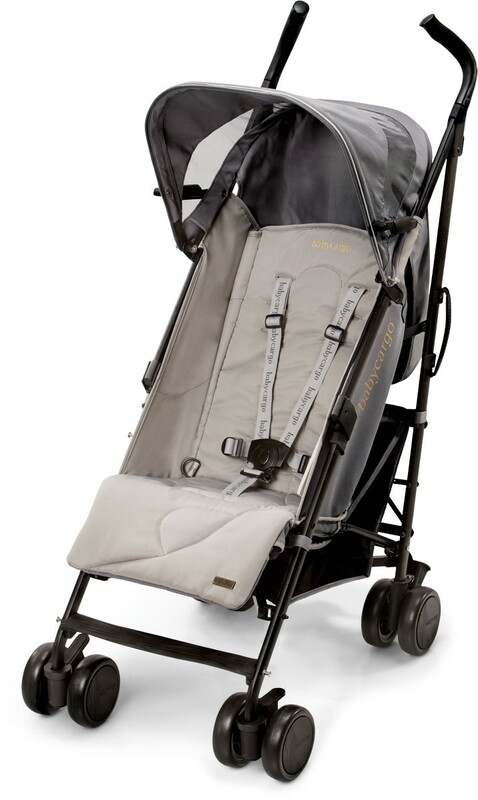 Second thing was about trying out my brand spanking new Baby Cargo stroller! Not only was Santa hitting the town, but so was the stroller! To tell you the truth, I don't know who was more ecstatic about the stroller ride, son or mom! This holiday season, I am so house proud! 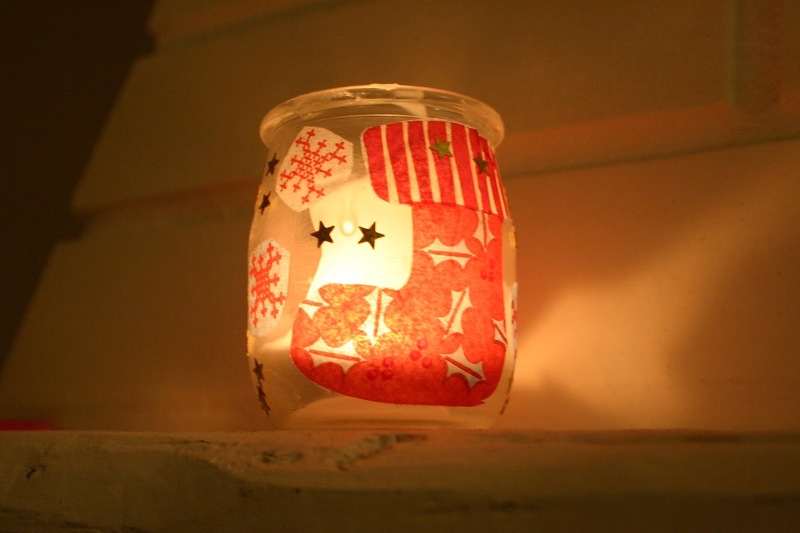 We have such wonderful Christmas items, some handmade, some bought, that we are displaying proudly throughout our home. I am the type who has a particular love for vintage Christmas decorations. Most holidays accents are quite cute but I have a soft spot for the non-commercial, deeply traditional ornaments. To me, they hold the true beauty and essence of Christmas and everything we know of it. Are you or someone you know a huge tech fan? Like I mean gaga over anything that combines the gadget aspect with the electronics feature? I must say then that you are in luck my friend! We have the giveaway that will make that tech junkie the happiest camper for the holiday season. What would you do with a little extra loose money? Spoil yourself? Spoil your family? Pay those nagging bills? Go on a getaway? I know I would certainly put that money to good use, especially this time of year! Come and enter the following giveaway and get your chance of putting your hands on a thousand dollar cash! I bet you anything your little one has begged you to purchase one of these in the past. Or perhaps he has put it down on his Christmas wish list. I know, they don't come cheap! 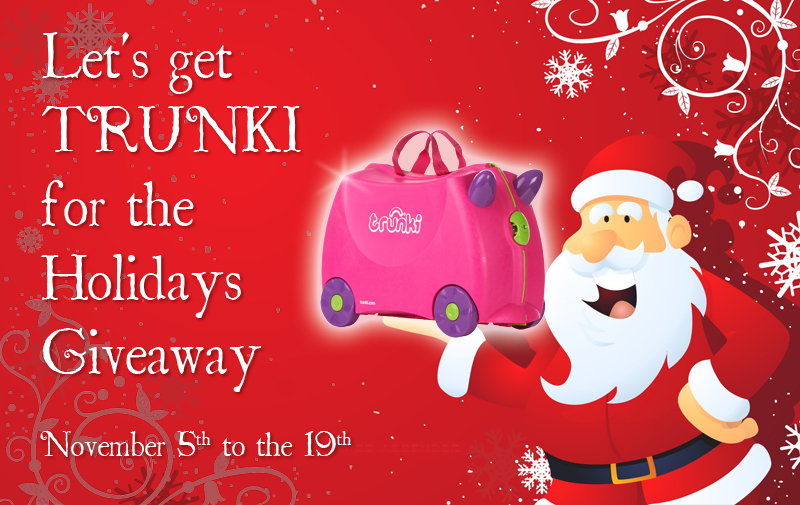 Wouldn't life be fantastically peachy if you got to win one for your little monster! Well welcome to the Power Wheels Ford F-150 Giveaway, hosted by Giveaway Promote and sponsored by BlueSpringsFordParts.com and AccurateAutoAdvice.com! "A Very Merry Snuza Christmas"
Whether you're a first-time parent or welcoming your third one, the safety and well-being of your little ones is always a priority on your parenthood list. Truth be told, we rely on any kind of product or item to help us through the journey and make our job a little easier. And perhaps a giveaway could give you a hand with your baby needs. S.O.S. Mom along with the very generous sponsor Snuza are spoiling two families with a mobile baby movement monitor... to make those nights a little easier on you! Another great item giveaway coming your way! And right in time for Christmas! Here is a prize any parent would love to get their hands on! 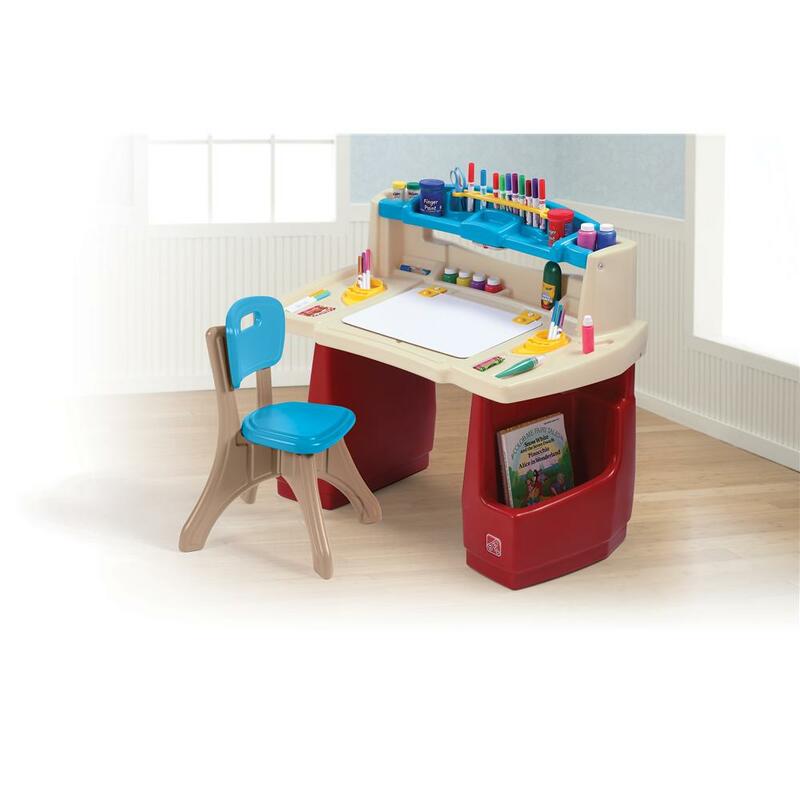 It will be a great gift to put under the tree for our little kiddo! I can foresee hours of fun ahead! Every now and then I run out of inspiration. Menu inspiration that is. We have our favourites here at home which we do on a somewhat regular basis. We also venture down the new recipes road on a daily basis as well. And then there are times where laziness gets in the way. Can you really blame me? With all the other chores that pile up daily!? Uncomplicated, easy to make and still delicious dish ideas often come to the rescue! Thus the reason I love this rice recipe so dearly. This pilaf will dress up nicely any kind of main dish you serve it with. It is simple, easy and extremely tasty. Serves 8. Aren't the holidays all about giving? And perhaps even spoiling? Well this giveaway is all about spoiling alright! And with a stellar prize like the one up for grabs, it's an event not to be missed! 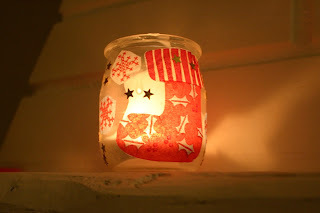 I couldn't help myself, I just had to start sharing Christmas crafts. Well, I must say, as soon as October 31st was behind us, the Christmas decorations were already invading my house... a little! I must warn you right now, I am a Christmas freak. I turn into a kid all over again when the holidays show up. So, with all this said and done, being already in the festive holiday spirit, I figured might as well introduce some Christmas arts and crafts! 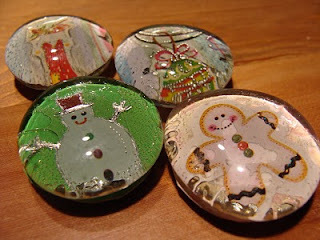 It's so pleasureful to slowly welcome Christmas with some fun activities the whole family can enjoy! Who doesn't enjoy winning? And now who doesn't enjoy winning cash? 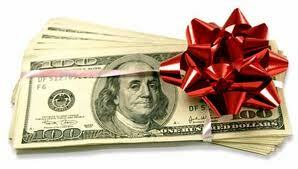 With the holidays fast approaching, there's no better time but to plump up our wallet with some free money. Your chance to get your hands on $500 cash is right here, through the Christmas Cash Giveaway Event, hosted by Mom Powered Media. 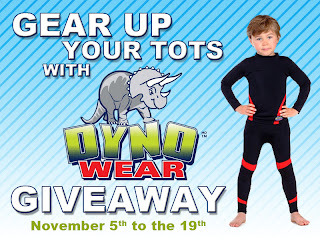 "Gear Up Your Tots with Dynowear"
Winter is poking its nose out of hiding. Weather is getting nippier. Warm clothes are slowly resurrecting from the back of our closets. With winter on its way, we all know how our little ones will be hitting the outdoors to practice their most favoured activities. One of them being, unsurprisingly, skating. When your kiddos throw on their skates and head off to the skating rink or grab the sleigh to venture the slopes, how confident do you feel about your their safety? Do you ever feel a tad uneasy about a possible injury? How about gear... do your children have all the necessary gear for when they will be hitting the ice this season? 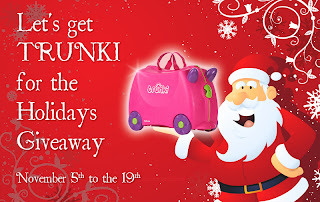 "Let's Get TRUNKI For The Holidays"
Aaah, the holidays! Can you believe it's almost that time of year again?! The Christmas rush is heading straight our way and we are about to embark into the holiday spirit yet again! Let's admit it, we are all looking forward to the joy and enchantment that the holidays bring along with them. A magic in the air settles in. It really is the most wonderful time of the year! And then there's the spending. Knowing how greatly our budget will suffer makes the holidays not-so merry and bright after all. 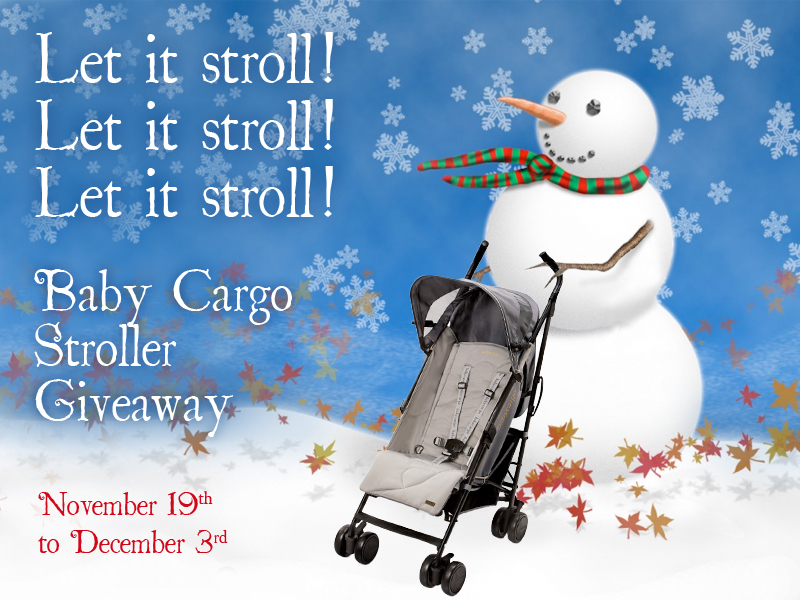 But with a giveaway like the one right here, it will certainly make things much more jolly! 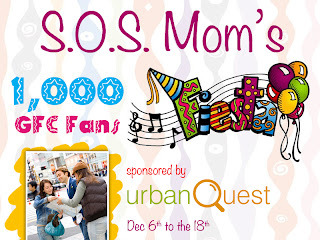 I was graciously invited to be the More than Mommies Mixer's first ever Life of the Party! Me, who never wins anything, got invited to be co-host for their very first edition of this extremely cool blog hop. Honoured to say the least! So now, let's show them how we party at S.O.S. Mom! The holiday season is almost upon us. Time to be jolly, time to be merry. Oh! And time to be give generously! Hence here is the perfect giveaway event to do just that!